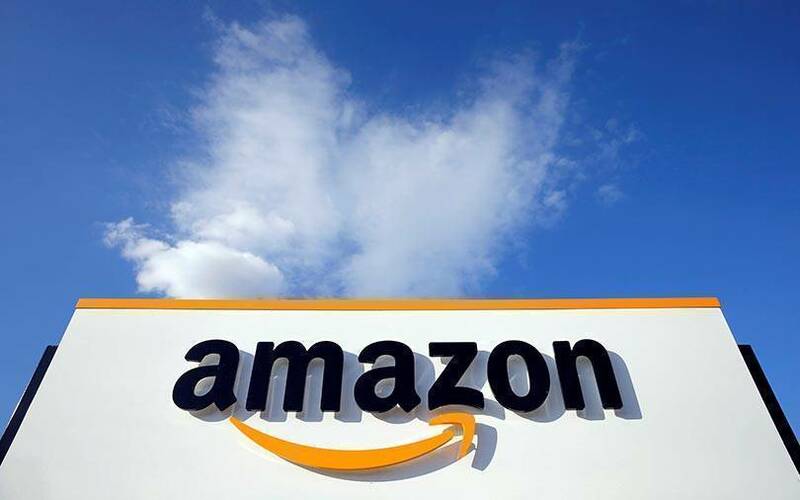 Jeff Bezos-led US tech giant Amazon is acquiring an Israeli cloud computing startup CloudEndure for $250 million, Israeli news website Globes reported quoting people in the know. Backed by IT services provider Infosys and Dell EMC alongside VMware, Mitsui, and Magma Venture Partners, the startup, which has raised a total investment of $18 million, offers products and services such as disaster recovery, continuous backup and live migration across platforms such as Amazon Web Services, VMware, Azure, Google Cloud Platform (GCP) and Oracle cloud. To simplify, CloudEndure services reduces risk and increases hybrid cloud resilience in case of breach or servers experiencing downtime. This makes it a significant acquisition for Amazon especially for its cloud division AWS, which has a majority market share in terms of public cloud services followed by Microsoft, Google and Alibaba, the report added. However, last month Infosys in a regulatory filing had said that it was planning to divest its stake in CloudEndure. "The company has, on December 14, 2018, signed an agreement to divest its shares in CloudEndure Ltd for a total consideration of around $15.3 million, subject to necessary conditions," the company said in the filing. It is not clear if the divestment has gone through and Infosys is yet to confirm the action. Infosys and Amazon declined to comment on the acquisition. In December 2015, the startup had closed a funding round of $7 million led by Infosys and previous investor Magma Venture Partners. The new capital was expected to help the company scale its sales and marketing operations to meet increasing demand for its enterprise-grade Disaster Recovery (DR) solution. CloudEndure, founded by chief executive Ofer Gadish, chief revenue officer Gil Shai, vice president of research and development Ofir Ehrlich and VP of product Leonid Feinberg, has customers such as Toyota, Motorola Solutions, HP, Koch DIscovery, Fujifilm, PwC and John Deere among others.